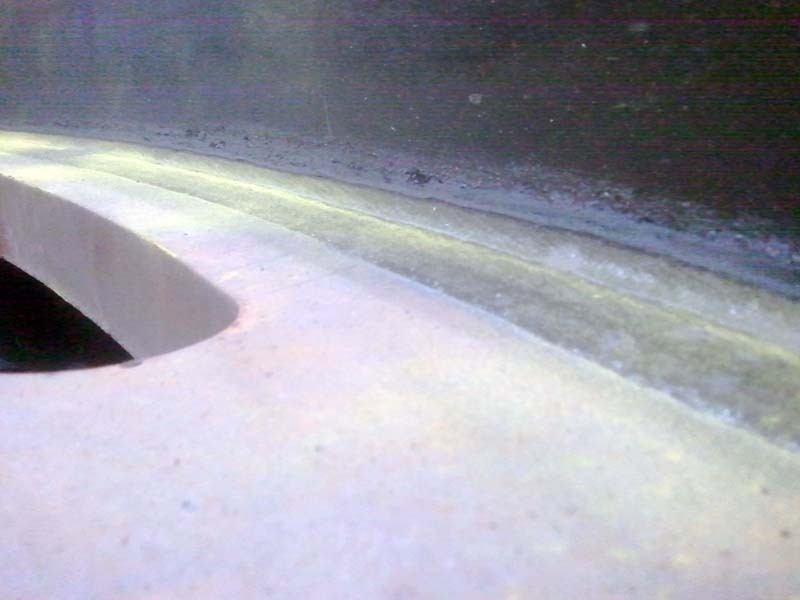 Inspection Services | C/G Quality Testing Inc.
At C/G Quality Testing, our main focus is in the practice of Ultrasonic, Magnetic Particle, Liquid Penetrant, and Visual Inspection. These inspections are performed in order to detect internal and external flaws that may otherwise go unnoticed. 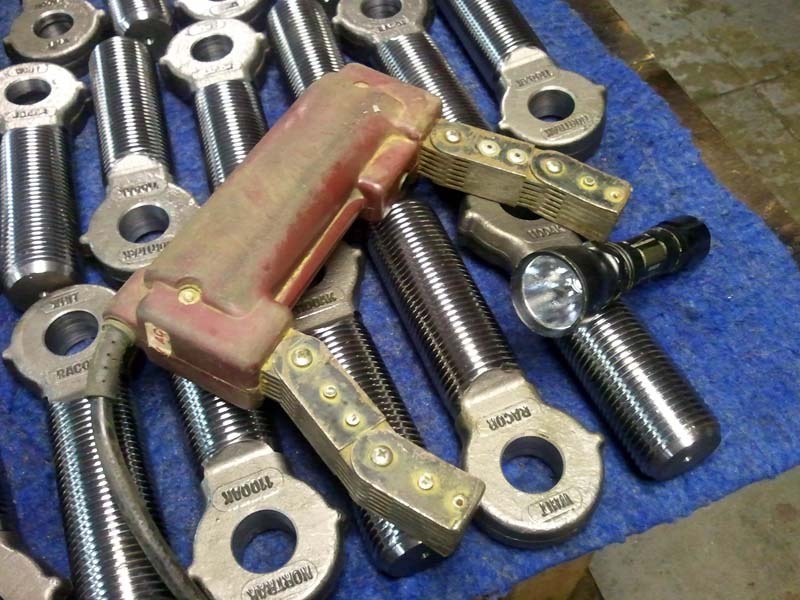 When utilizing Non-Destructive Testing, the inspection will not harm or damage the part being inspected. These inspection practices are performed in the most efficient and practical ways to best meet your inspection need. 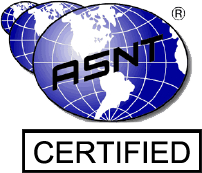 We pride ourselves on being the most knowledgeable Ultrasonic inspectors in the industry. 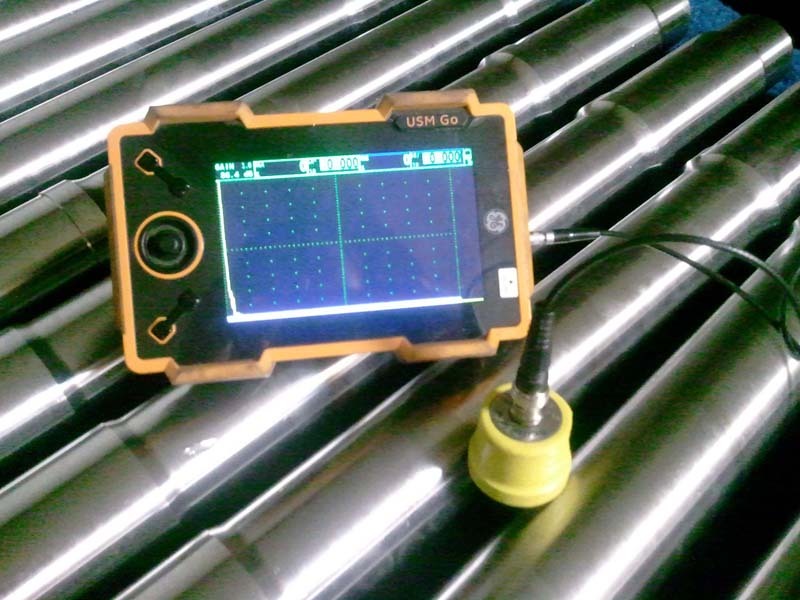 Ultrasonic testing is performed using the transmission of high-frequency sound waves into a material to detect internal flaws. The sounds waves can be sent by the use of Longitudinal (straight) beam or Angle Beam (45°; 60°; 70°). Can be performed on castings, forgings, rolled plate and welded fabrications. This type of inspection is beneficial for its penetration abilities up to 200 inches while maintaining the ability to detect the smallest discontinuities. It is portable and non-hazardous to the surrounding environment. 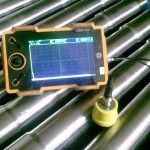 Magnetic Particle inspection is used for detecting surface indications by establishing a magnetic field and dusting with iron particles in order to detect any magnetic leakage fields. MPI can be performed using either dry or wet fluorescent particles depending on the application required. 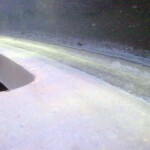 The use of wet fluorescent particles is a water based solution in which the iron particles are suspended in the water. This requires the use of a Black Light and a dark area in which to perform the inspection. Dry MPI is best used on rough castings and forgings along with welded fabrications. Wet MPI is best when used on machined surfaces such as casting and forgings. 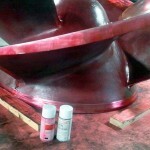 Liquid Penetrant inspection is used for the detection of surface indications. The test piece is first coated with a visible dye and left on for the required amount of dwell time. The piece is then cleaned and a developer is applied. If any indications are present, the developer will draw the dye to the surface which is referred to as a bleed-out. A fluorescent dye can also be used when inspecting a part that requires it to be water tight. This process takes 24 hours to complete. 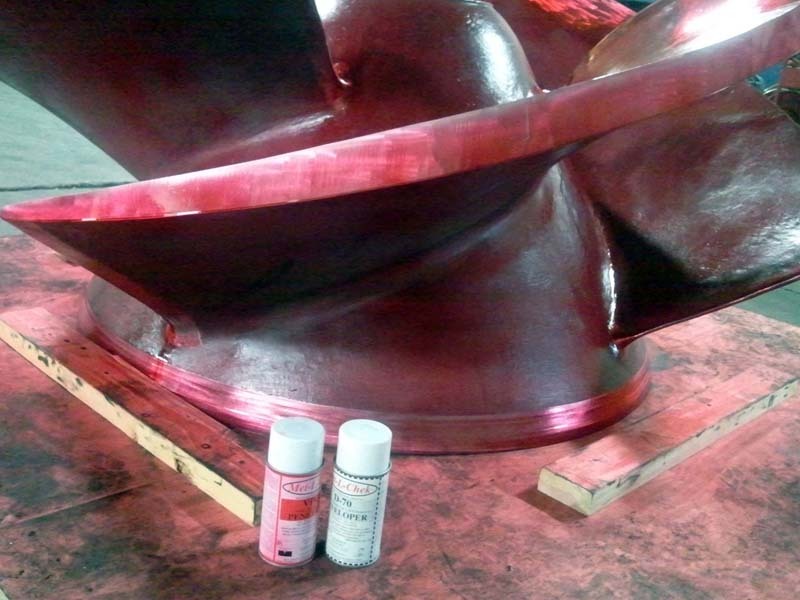 Liquid Penetrant works best on machined surfaces and welds. 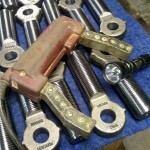 Visual inspections are performed to ensure the quality of the part being examined. This can range from surface condition, weld sizes, drawing comparisons, weld integrity (porosity, cold roll or shrink cracks). Every job inspected by C/G Quality Testing goes through a Visual inspection whether it requires it or not.